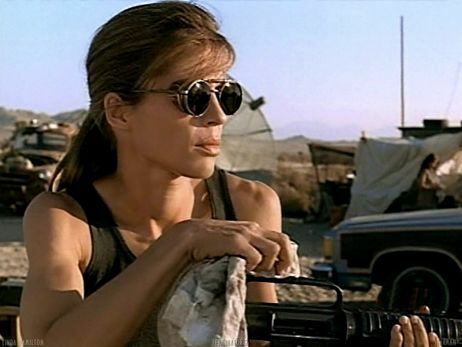 Last month Linda Hamilton mentioned that she was in talks to reprise her role as Sarah Connor for a voice over in McG’s Terminator Salvation. CHUD now has confirmation that she not only agreed to do it, but the voice over is already cut into the beginning of the film. I think that is brilliant news. Linda Hamilton has done the intro on the other films so this will tie the new take on the Terminator universe with the older films. Are you happy with the fact Linda Hamilton is going to do the voice over? 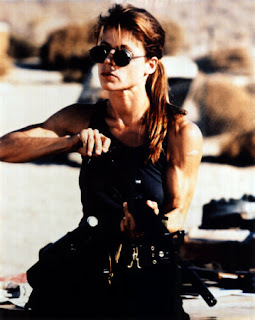 In an exclusive interview with MTV, Linda Hamilton (Sarah Connor) revealed for the first time that she’s in active negotiations to reprise her iconic role in this May’s Terminator Salvation. 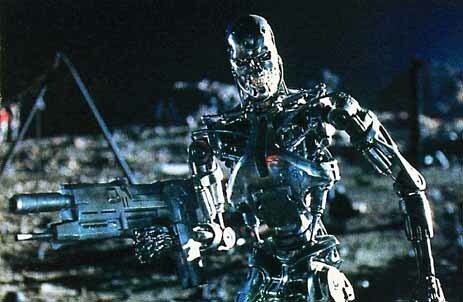 Wonder what Edward Furlong thinks of all this?